Home » Latest Buzz » No international premiere for ‘Raavanan’! No international premiere for ‘Raavanan’! Earlier, it was mentioned that Maniratnam’s forthcoming flick ‘Raavanan’ will have international premiere in the prestigious IIFA awards event this year. But now, the latest confirmation from Maniratnam is that Raavanan will not have any international screening due to the controversial issue of Tamil stars not accepting the invitation to participate in IIFA awards event to be held in Sri Lanka. 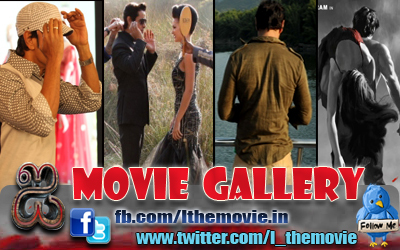 The Tamil version of the film features Vikram, Aishwarya Rai, Prithvi Raj, Karthik, Prabhu and Priyamani.